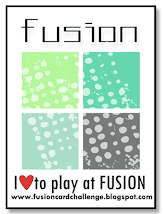 Hi all and welcome to another challenge! 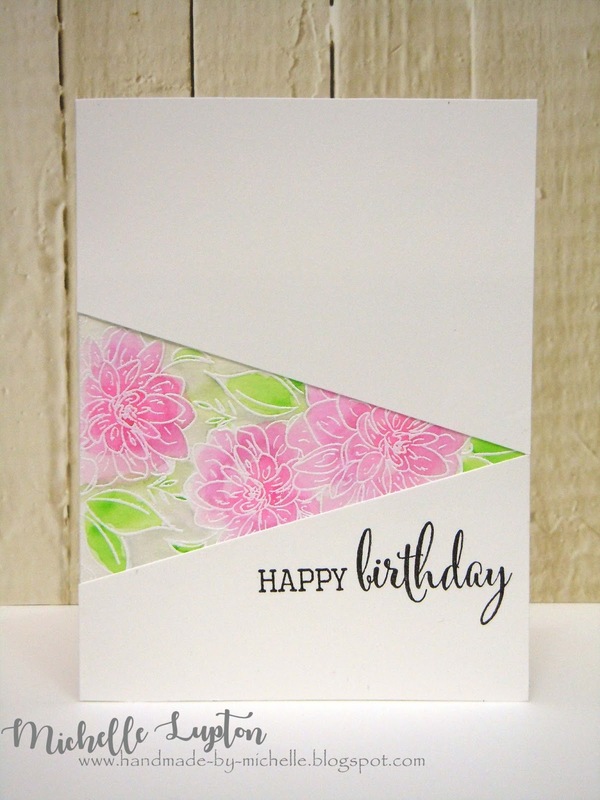 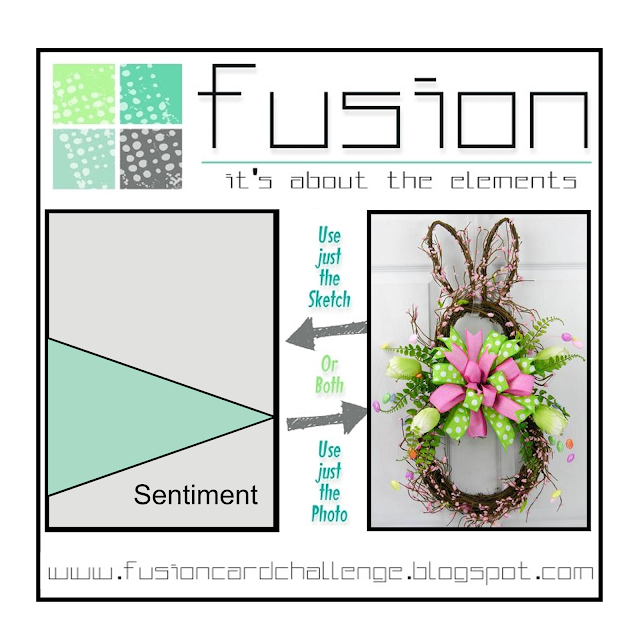 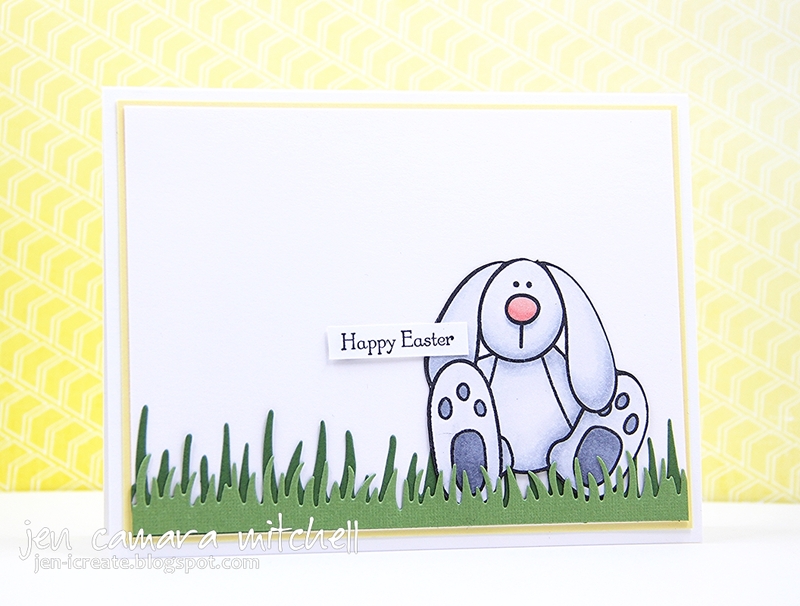 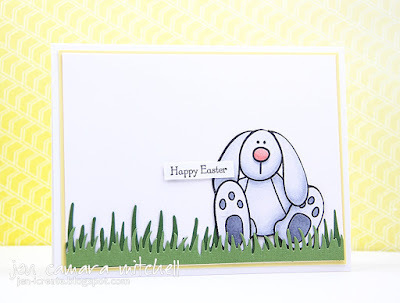 For this challenge, we've given you an angled sketch and a Spring/Easter-themed photo. 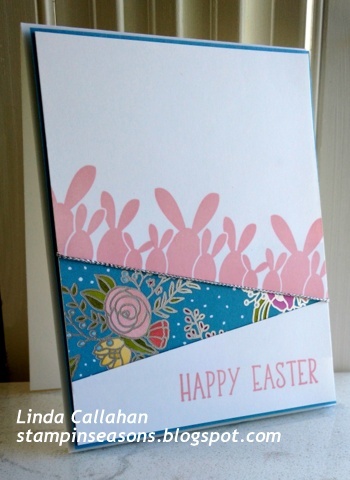 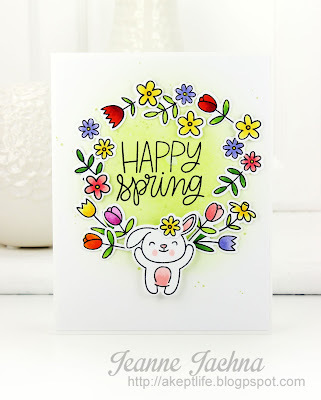 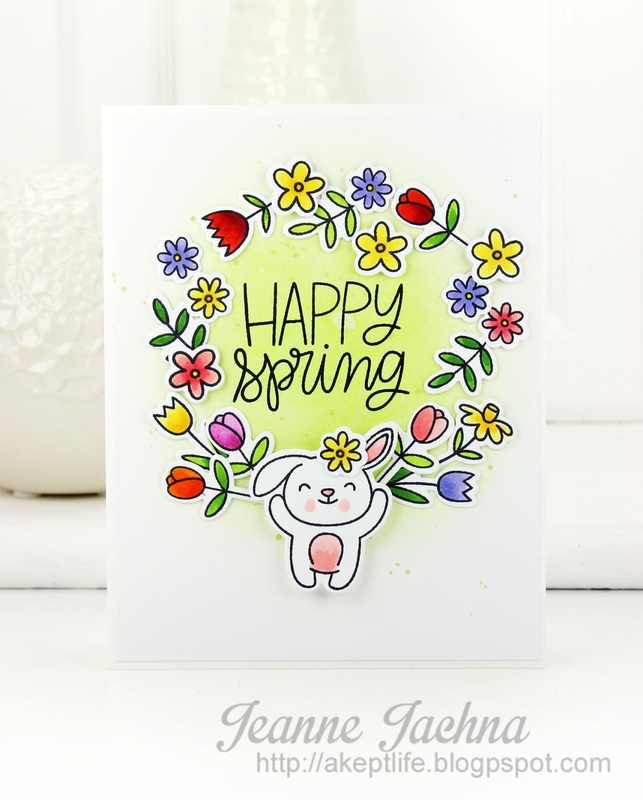 But don't feel you have to make an Easter card - be inspired by the flowers, the colors, the polka dots - whatever inspires your creativity!